Hallam Arthurʼs cattle didnʼt really intend to wander so far, but their hooves just naturally kept pointing away from the home pasture. It was bovine wanderlust. The world beckoned, and they responded. They got into a neighborʼs corn patch, munching the cobs and trampling on the high stalks. The herd was preparing to sample the flowers in Bessie Simpsonʼs front yard when she came running outside yelling and banging two pots together. 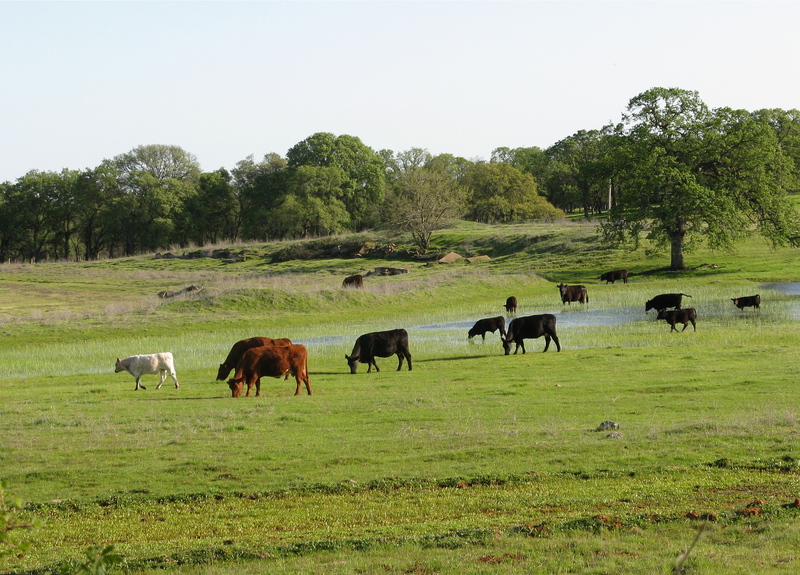 Their favorite place was John Briscoeʼs large pasture, which was dotted with shallow ponds after spring rains. Hallam finally caught up with his wayward herd, and by then the cattle were ready to head back home anyway.